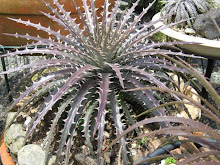 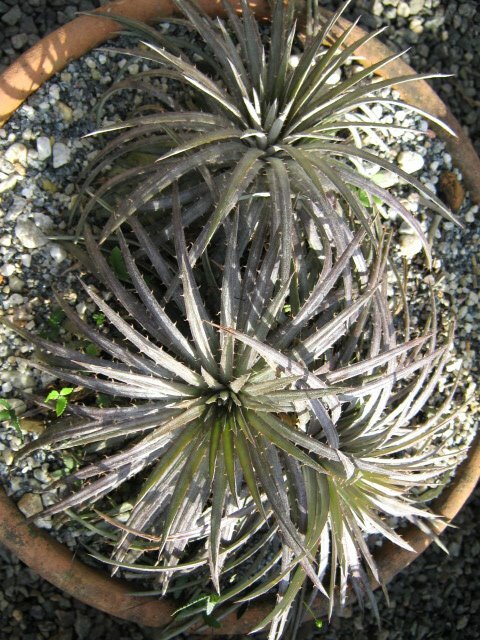 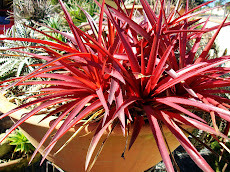 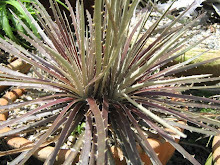 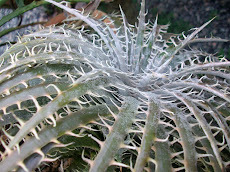 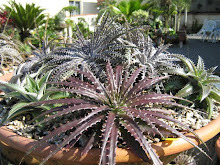 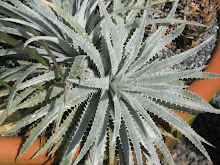 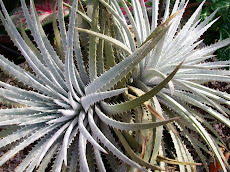 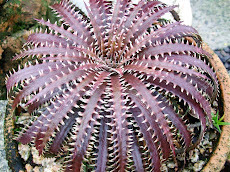 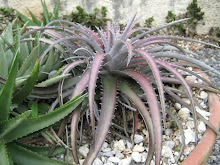 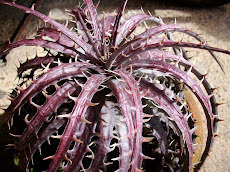 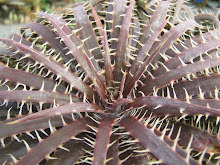 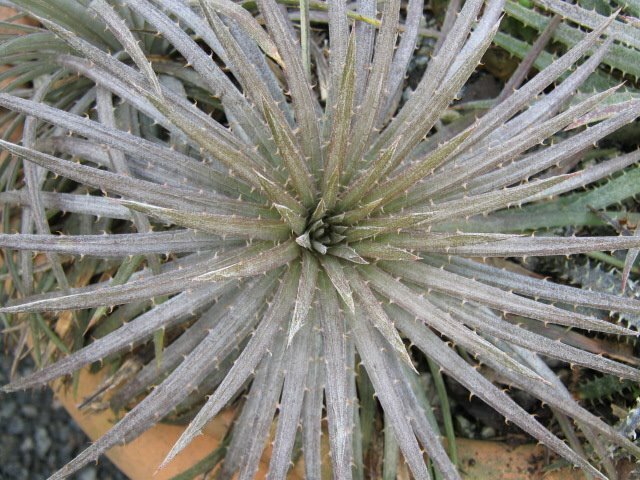 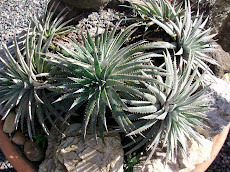 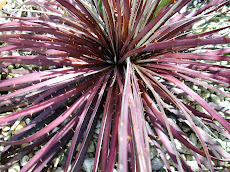 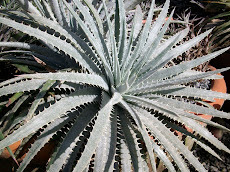 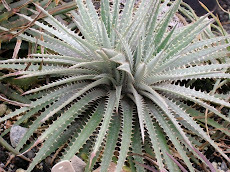 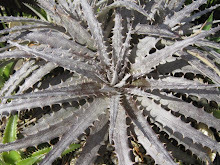 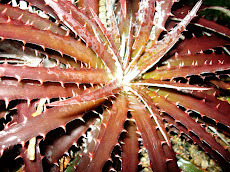 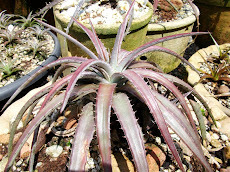 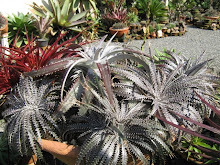 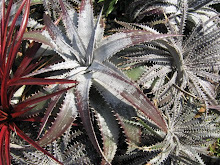 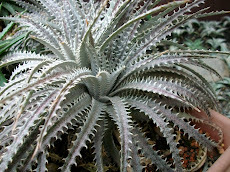 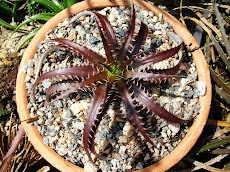 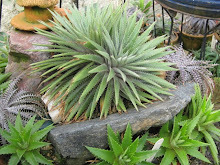 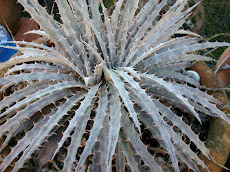 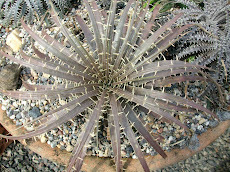 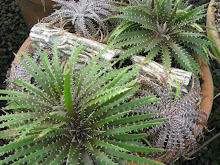 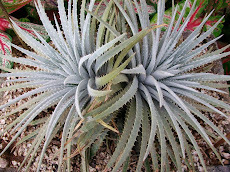 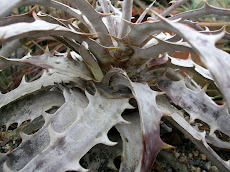 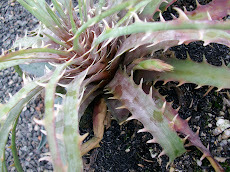 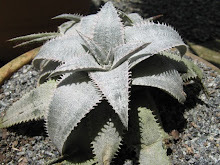 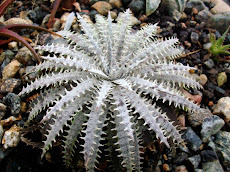 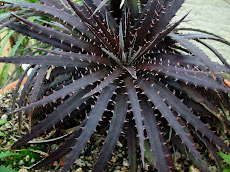 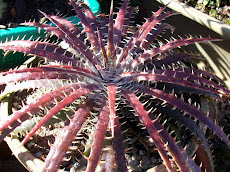 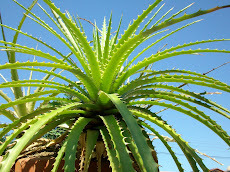 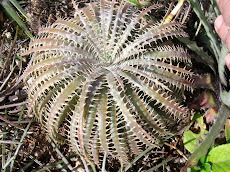 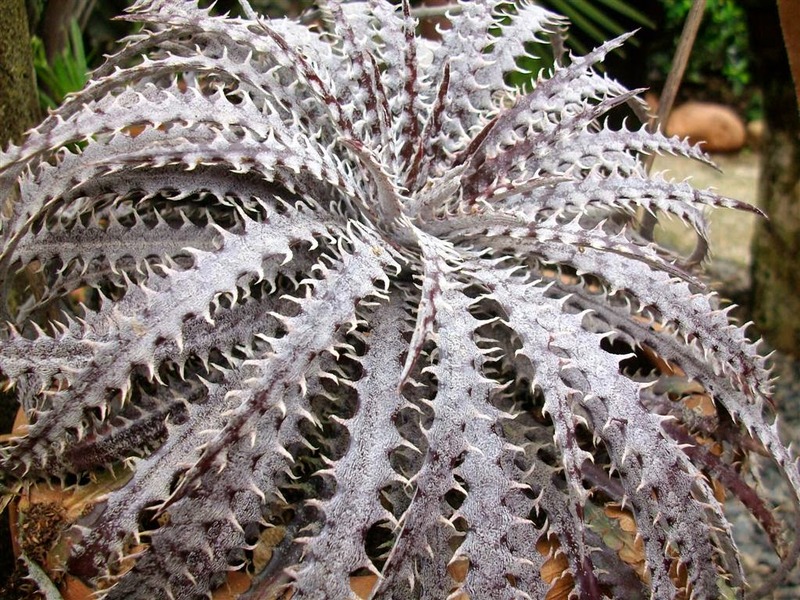 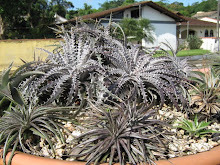 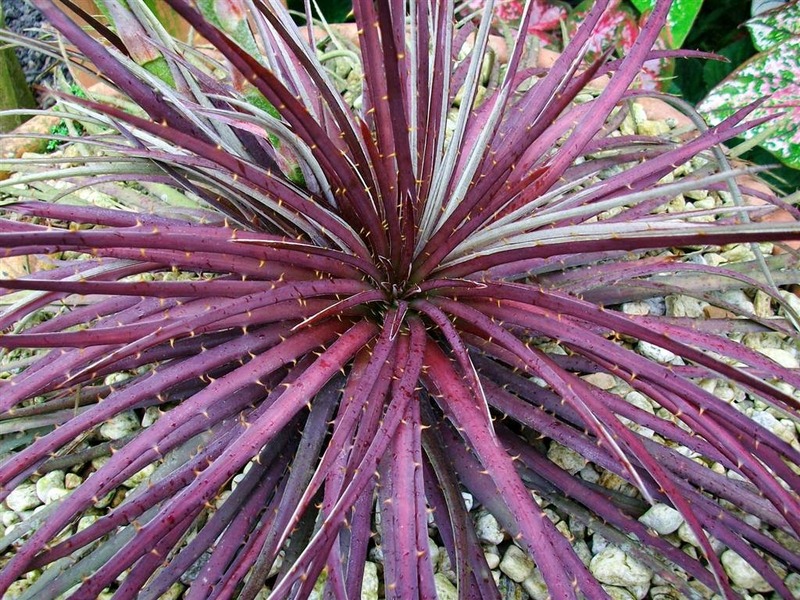 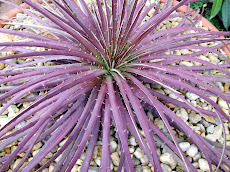 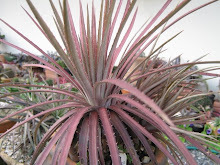 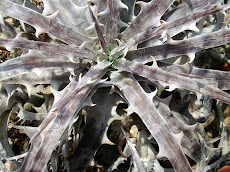 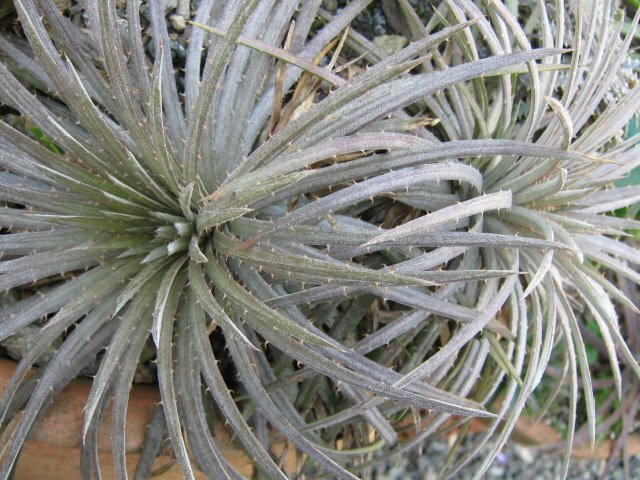 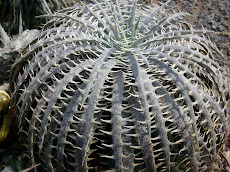 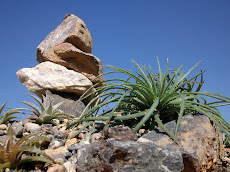 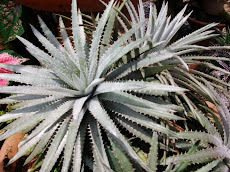 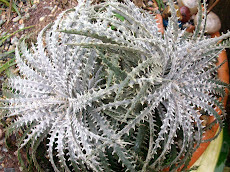 Dyckia Brazil: My mouth opener Dyckia! 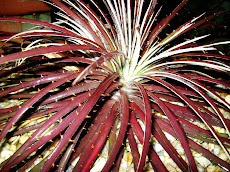 It does take my breath away! 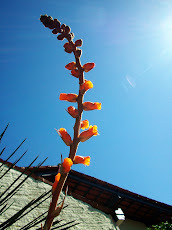 ..and my mouth keeps opened.